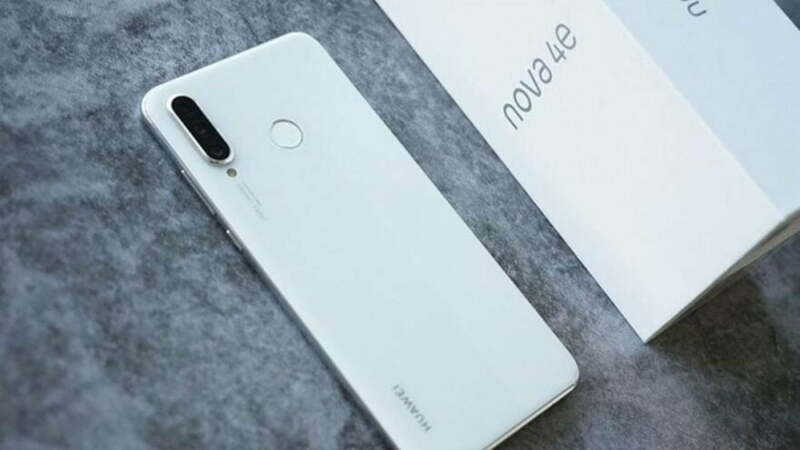 In fact, the Huawei P30 Lite is already available for preorder in the Philippines, as we first reported earlier this week. You can preorder now online on Abenson, Argomall, Lazada, MemoXpress, and Shopee, with shipping from April 10 onward. Those who purchase the phone during the presale period will be getting freebies worth up to P6,299 while stocks last. The bundle includes a case, a Bluetooth speaker, a pair of wired JBL headphones, and more. Locally, the phone costs P16,990 (around $323), which is reasonable given what it has to offer. 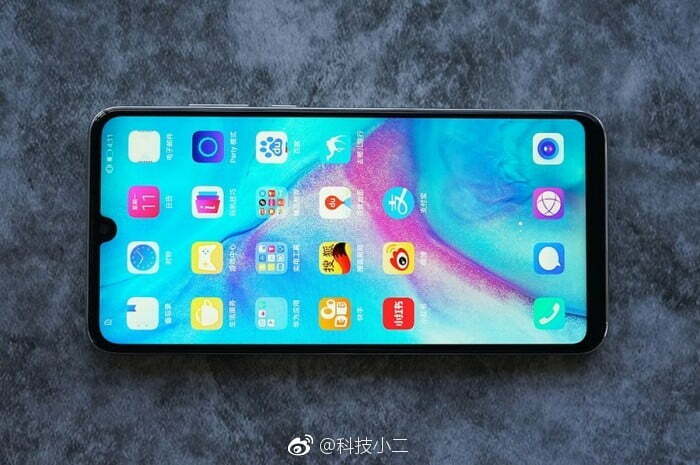 Its domestic price puts it squarely in the territory of the OPPO F11 Pro, Vivo V15, and Samsung Galaxy A50. The main highlight is the camera system at the back, which features triple lenses for greater versatility when shooting stills and video. A 24-megapixel primary sensor is included alongside an 8-megapixel ultra-wide-angle camera and a 2-megapixel depth sensor for capturing portrait-style photos with creamy bokeh. The P30 Lite’s front-facing camera, which sits on the notch at the top of the display, is one of the sharpest out there at 32 megapixels, as many pixels as those on the P30 and P30 Pro. However, like the selfie cameras on Huawei’s latest flagships, the selfie snapper on the P30 Lite has a fixed focal length, so autofocus is not available. Another big selling point is the 6GB RAM and 128GB of storage to go along with the octa-core Kirin 710 processor inside the handset. The processor is good enough for playing modern games at medium to high settings, while the generous RAM should make multitasking easier and faster on the P30 Lite. The display is IPS-LCD 6.15 inches and touts a 2,312 x 1,080 resolution for a pixel density of 415 pixels per inch. Meanwhile, the battery is 3,340mAh and supports fast charging of up to 18 watts.